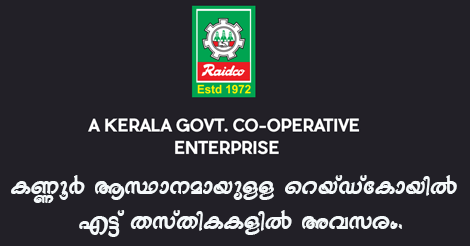 The Regional Agro-Industrial Development Co-operative of Kerala Ltd (Raidco) invited the application for 43 new vacancies. Interested candidates can apply on or before 8th August 2018. You should aware of all the process of 43 new Raidco Vacancy Details, like Raidco Recruitment 2018 Eligibility criteria, Selection process, Age limit, Application process, Examination fees last date of application etc which are given below, The latest Raidco Recruitment 2018 Online Application link attached with this article. ITI Certificate in Mechanical / Electrical Trade. 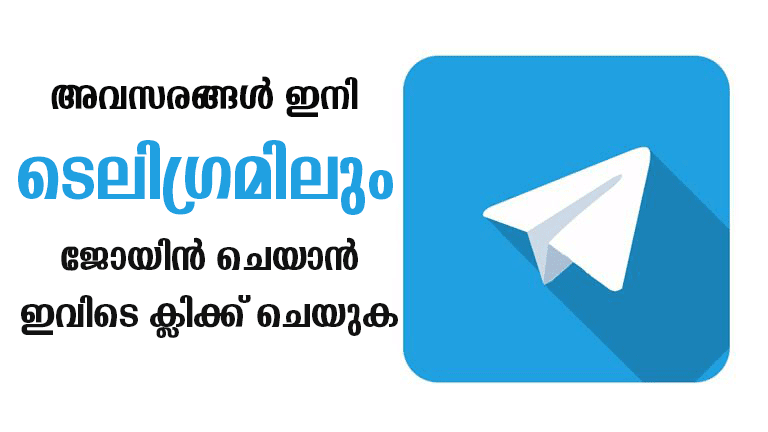 SSLC, KGTE English Higher, and Malayalam Lower. 2-3 years experience in Machinery Maintenance. Interested candidates send application form (self-generated) along with copies of documents to prove date of birth, qualification, reservation to below mentioned address on or before 8th August 2018.